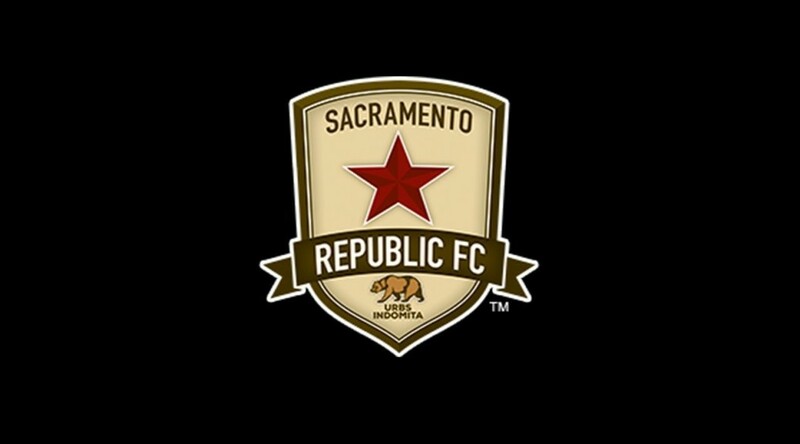 Sacramento, Calif. – Sacramento Republic FC explode for seven goals, including a hat-trick from Adnan Gabeljic, as they beat Chula Vista FC 7-3 and advance to the fourth round of the U.S. Open Cup. Republic FC started the scoring early in the match, scoring first in the 9th minute. Midfielder Max Alvarez took advantage of a free kick just outside the box and sent in a left-footed, in-swinging cross. Octavio Guzman beat his man to the spot, went airborne and finished the play with a powerful header into the back of the net past a diving Chula Vista FC keeper Sebastian Ortiz. Chula Vista FC pulled even after a foul was called on Republic FC in the penalty box. Midfielder Francis Ramirez stepped up to the spot and struck the ball to Jakubek’s right, as the keeper dove to his left. The goal pulled the teams even at 1-1 in the 40th minute. Republic FC would answer quickly after the penalty kick with a goal in the 43rd minute. Forward Adnan Gabeljic dispossessed a Chula Vista FC defender and took two touches towards goal. Gabeljic then sent a laser of a left-footed shot into the low corner of the net to Ortiz’s left. The 2-1 Republic FC advantage would hold until halftime. Republic FC forward Thomas Stewart would add a third goal for the home side in the 53rd minute. Stewart controlled a Matthias Bonvehi pass just outside the box and sent a left-footed strike on net. The shot took a slight deflection off of a diving Cula Vista FC defender, but still had enough pace to beat Ortiz for the goal. The goal was Stewart’s fourth in the 2015 U.S. Open Cup, currently leading the competition. Gabeljic scored his second goal in the 59th minute after some beautiful build up play from Rodrigo Lopez and Stewart. Lopez sent a through ball into the box for Stewart who held up his man and one-touched the ball back to a charging Lopez. The midfielder was taken down but the ball found Gabeljic who controlled the box and sent a right-footed curling shot into the upper right corner of the net to put Republic FC up 4-1. Republic FC midfielder Zev Taublieb tallied in the 73rd minute off of a Lopez rebound opportunity. On the ensuing kickoff, Chula Vista FC Alberto Diaz sent a deep through ball that second half-substitute Joey Estrada ran onto. Jakubek came off his line but could not get there in time as Estrada lifted the ball over him and it rolled into the back of the net. Forward Mario Rubio would beat Jakubek in the 80th minute as well to push the scoreline to 5-3 in favor of Republic FC. Lopez got into the scoring act in the 85th minute sending a Gabe Gissie cross into the back of the net. In the 89th minute, Gabeljic finished off his hat-trick as he received a Gissie pass in the middle of the box and sent a bullet shot past Ortiz making the score 7-3. Republic FC will face the San Jose Earthquakes in the fourth round of the U.S. Open Cup on Tuesday, June 16 at Avaya Stadium. Details on tickets for Republic FC designated seating at the fourth round match will be announced soon.